NOTE: We will have our meeting on THURSDAY 4/25 of this week instead due to Field day craziness. Also if you'd like your daughter to bring some pictures that represent them it'll be great to help them decorate their "variable-box". The dimensions are 3.5 x 3.5 inches. Welcome BME Coding Warriors. 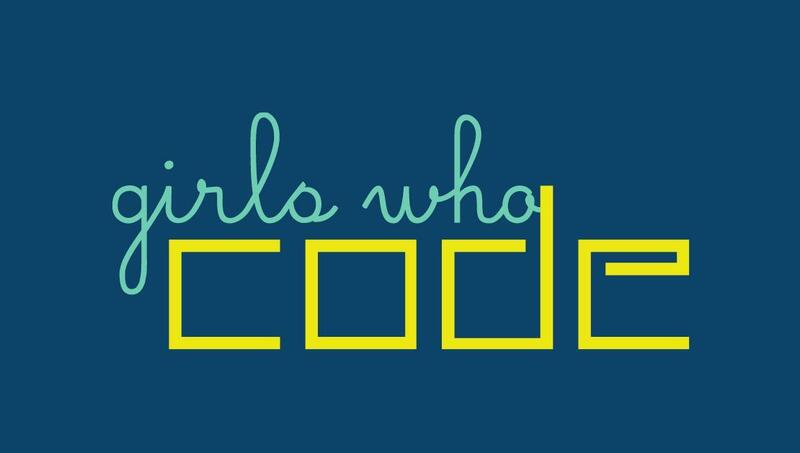 Girls Who Code is a nationally recognized organization that aims to close gender gaps in technology. Our club will encourage girls to explore coding in a fun-friendly environment. Girls Who Code is a club specifically for girls grades 3-5. To apply, see Mrs. Luong or Ms. Moen for the application sheet. We will meet on Fridays after school at the computer lab from 3:00-4:30pm. Please provide transportation! Students may bring snacks as well! Please email: jenny.luong@manorisd.net should you have any questions regarding the club.